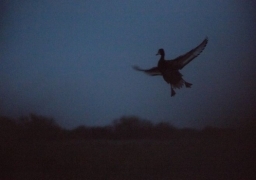 There are good places to go shoot all over around the world. 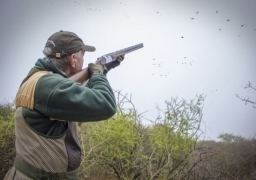 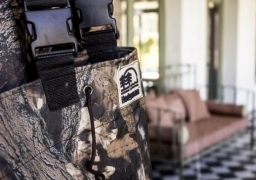 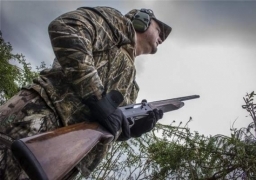 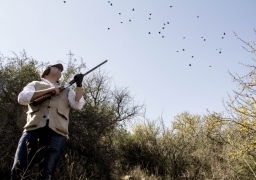 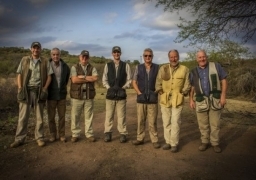 Dakotas are famous for up land pheasants, Georgia is famous for quails, Spain for red leg partridge, UK for driven pheasants and partridge; but not many places as San Javier Lodge are famous for hunting four different species in the same Lodge. 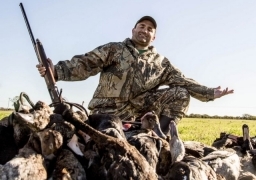 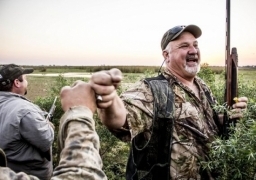 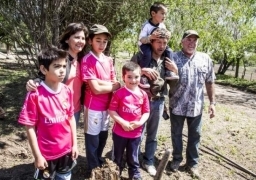 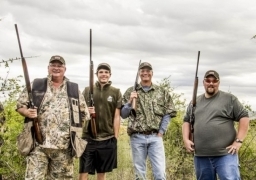 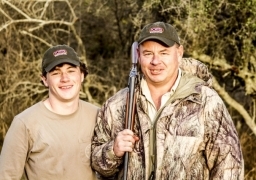 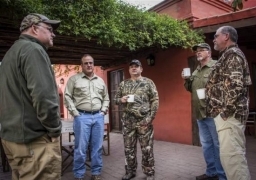 “We just can’t believe it, that we have been able to hunt big volume of ducks, unlimited doves and unique perdiz in one location”, said Bob, who came hunting with his son Tom.